LAHORE, Pakistan — The Lahore High Court of Appeals on Thursday upheld the death sentence of a Pakistani Christian woman in a high-profile blasphemy case and dismissed her appeal for acquittal. The defendant, Asia Bibi, 47, a farmworker, was sentenced to death in 2010 after being convicted of blasphemy. She has denied the accusations, which she said stemmed from a dispute with Muslim co-workers. Ms. Bibi now plans to appeal the decision in the country’s Supreme Court, said her lawyer, Naeem Shakir. But given huge backlogs at the court, analysts said it would probably be at least three years before the appeal would be taken up. The ruling was the latest chapter in a long ordeal for Ms. Bibi, whose case has focused international attention on how Pakistan’s blasphemy laws have become a weapon against religious minorities. It was also a factor in the 2011 assassination of Salman Taseer, the governor of Punjab Province who vociferously campaigned for Ms. Bibi’s release and for overhaul of the blasphemy codes. Religious conservatives were outraged by Mr. Taseer’s advocacy, and he was shot dead by his police security guard in Islamabad. Months later, his son Shahbaz Ali Taseer was kidnapped by Taliban militants and his whereabouts is still unknown. Meanwhile, Ms. Bibi has languished in prison, and successive governments have been reluctant to touch the issue. 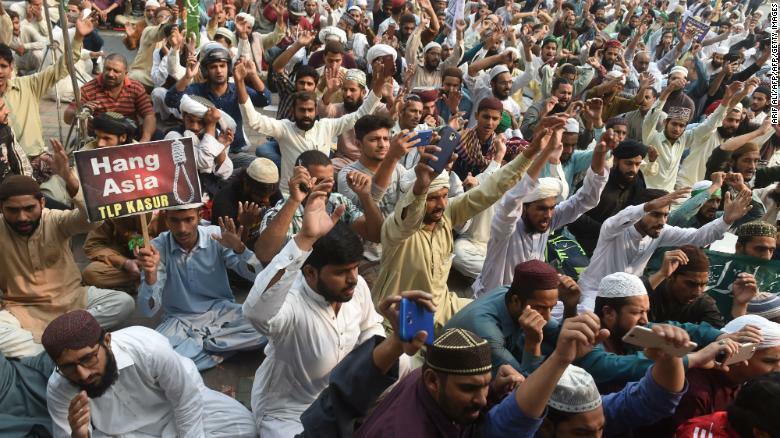 Death sentences have rarely been carried out in blasphemy cases, but that is in part because such allegations have frequently led to deadly vigilante attacks on the accused or their lawyers. The Lahore courtroom was packed with clerics and members of extremist groups who supported the prosecution, and they erupted in celebration upon hearing the two-judge panel’s decision to dismiss Ms. Bibi’s appeal. “Let us celebrate by distributing sweets!” said one cleric who was reciting verses from the Quran throughout the almost two-and-a-half-hour court proceeding. In June 2009, Noreen was harvesting falsa berries with a group of other farmhands in a field in Sheikhupura. She was asked at one point to fetch water from a nearby well; she complied but stopped to take a drink with an old metal cup she had found lying next to the well. A neighbor of Noreen, who had been involved in a running feud with Noreen’s family about some property damage, saw her and angrily told her that it was forbidden for a Christian to drink the same water as a Muslim, and some of the other workers considered her to be unclean because she was a Christian. Some arguments ensued. Noreen recounts that when they made derogatory statements about her religion, she responded, “I believe in my religion and in Jesus Christ, who died on the cross for the sins of mankind. What did your Prophet Mohammed ever do to save mankind?” Wikipedia. Later, some of the workers complained to a cleric that Noreen insulted Muhammad. A mob came to her house, beating her and members of her family before she was rescued by the police. The police initiated an investigation about her remarks, resulting in her arrest under Section 295 C of the Pakistan Penal Code. She subsequently was imprisoned for over a year before being formally charged. 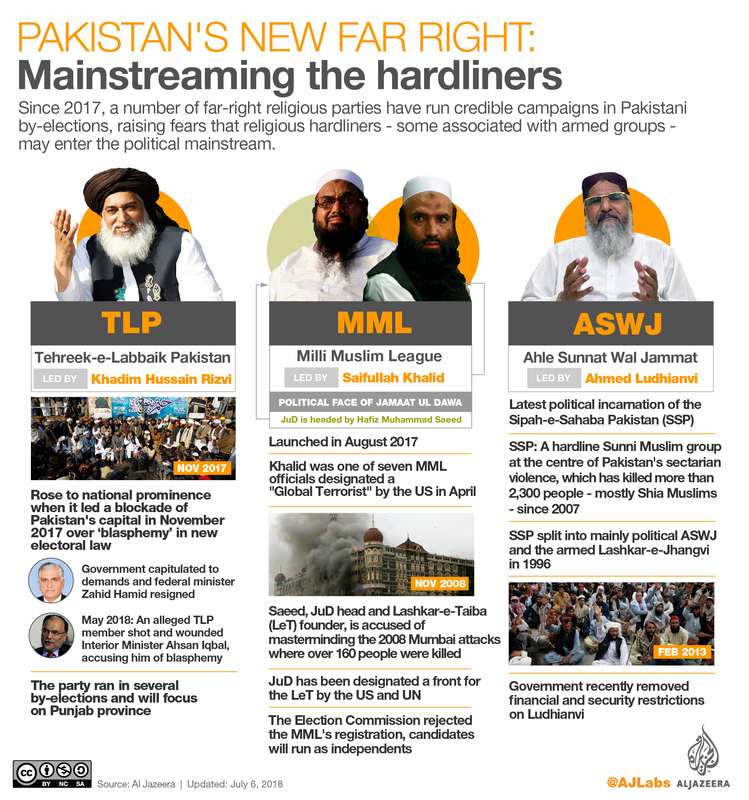 As reaction pours in from around the world to yesterday’s Lahore High Court ruling upholding the death sentence for Asia Bibi in her wrongful blasphemy suit, a Christian human rights watchdog group is calling on the Supreme Court of Pakistan to expedite a hearing in the case, and a London-based music band that is “disgusted” with the decision has launched a music video supporting the imprisoned mother of five children. In an audible and visual show of its disgust at the high court decision, ooberfuse, an electronica band from Woolwich, London today released FREE, a music video crying out for an end to the persecution of non-Muslim religious minorities in Pakistan and around the world. They join a British Pakistani Christian Association protest this Saturday from 11:00 a.m.- 1:00 p.m. at 10 Downing Street, the London residence of British Prime Minister David Cameron. ASSIST news. Christian Solidarity Worldwide (CSW). The London Free Thinker (October the 18th) reports on the protest. London protest over blasphemy sentence. I’m a prisoner because I used the same cup as those Muslim women, because water served by a Christian woman was regarded as unclean by my stupid fellow fruit-pickers. Bibi’s case drew global criticism in 2011 when Pakistan’s minister for minorities Shahbaz Bhatti and eastern Punjab governor Salman Taseer were killed for supporting her and opposing blasphemy laws. Taseer was killed in the capital Islamabad by one of his police guards after visiting Bibi in jail. Bhati was killed months later by the Pakistani Taliban, who called him an “infidel Christian”. Bibi has since released a memoir from prison called Blasphemy, detailing her ordeal. We have the right to appeal in 30 days, and we will continue this legal battle by approaching the Supreme Court of Pakistan. We have a strong case, and we will try our best to save her life. This is the latest blasphemy outrage to come out of Pakistan. It seems obvious that this is a case of religious persecution, and it’s very likely the result of a squabble which escalated out of all proportion. Blasphemy accusations in Pakistan are often used to settle petty vendettas and persecute minority groups. It’s a complete disgrace that the courts are complicit in these vendettas. There has also been an alarming spate of killings of people who have spoken out against Pakistan’s blasphemy laws. Mohammad Asghar, a Scottish man, is also on death row in Pakistan after being sentenced to death for blasphemy. Asghar, 70, who has been diagnosed with paranoid schizophrenia, was sentenced to death earlier this year after writing a series of letters claiming to be the “Prophet” Mohammed. Last month Asghar was shot and wounded by a police officer at the Rawalpindi prison where he is held. Free, Free the Beloved Asia Bibi!